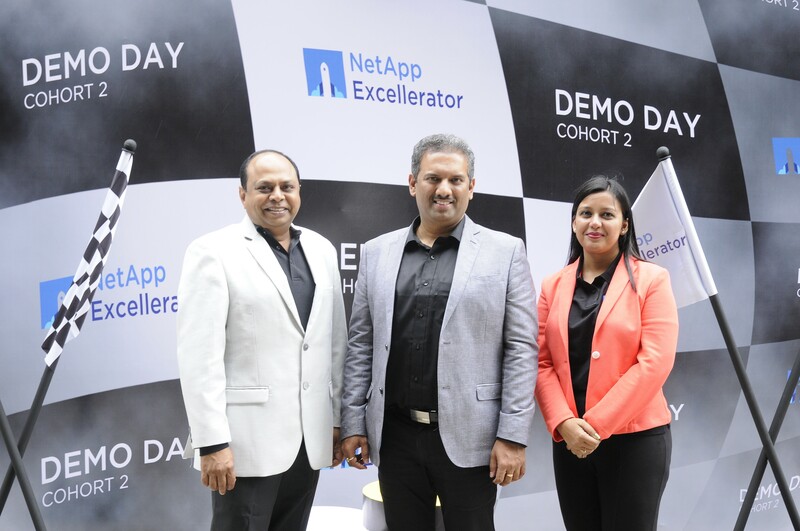 NetApp, today announced the graduation of its third cohort during the NetApp Excellerator Demo Day. 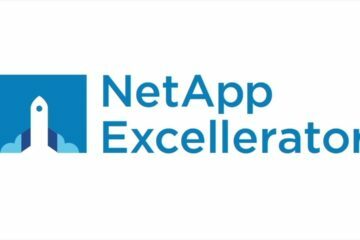 The NetApp Excellerator program is the company’s flagship accelerator program designed to nurture data driven technology startups. The third batch of six startups focused on technologies like Artificial Intelligence, Cloud, Cyber Security, Analytics, applied in wide-impact areas like operations, marketing and healthcare. 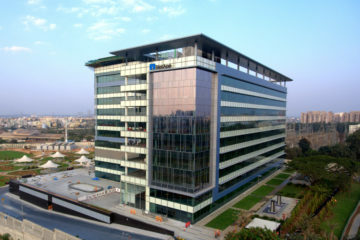 As part of the third cohort, all six startups – CloudOptimo, InstaSafe, FirstHive, Praktice.ai, Cardiotrack and Zscore Technologies underwent a four-month long program to engage and benefit from NetApp’s technologies, platforms, tools, HR, marketing and legal support, and fine-tune their products using the expert knowledge provided by the team. 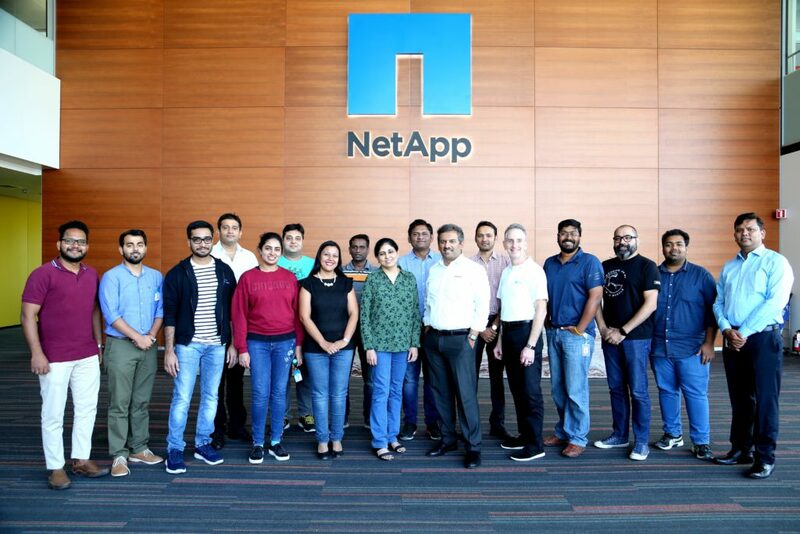 At the third Demo Day, the startups presented their products to a panel of venture capitalists, prominent industry leaders and top NetApp executives. 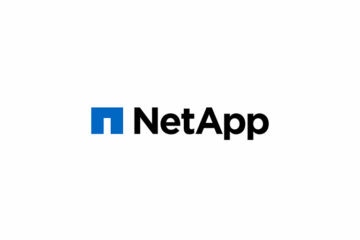 NetApp provides an equity-free grant of $15,000 to each of the participating startups.